AAC Animals Bird Nouveau cartouche Agrell woodcarving. 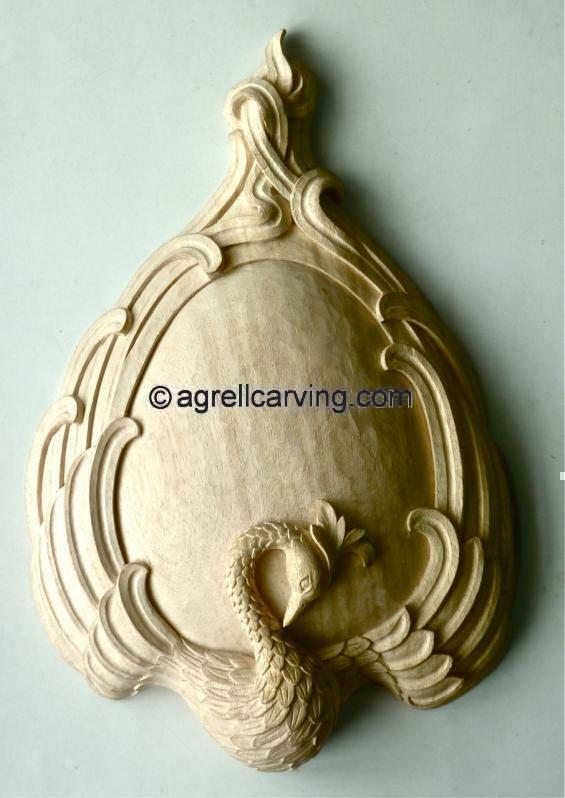 Description: Wood bird cartouche, carved by Agrell Architectural carving. Read more about Bird Cartouche.